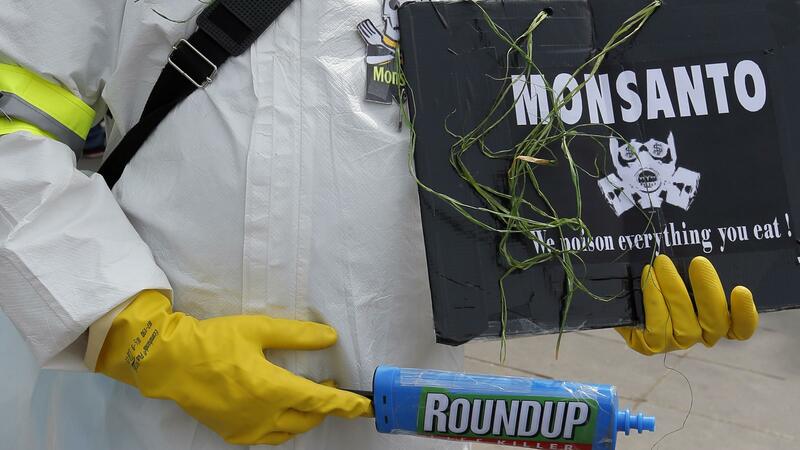 St. Louis-based Monsanto, a world agribusiness leader, has agreed to be acquired by the German company Bayer. Bayer will pay $57 billion dollars, or $128 per share, in a deal that has been in the works since last spring. Regulators still must approve the move. Two other mergers are underway in the industry, with Dow set to combine with DuPont (already the owner of Iowa-based DuPont Pioneer) and ChemChina planning to buy the Swiss company Syngenta.